Two tastings of Veritas Double Gold winning wines are to be held in the next two weeks in Hong Kong and London, following the announcement of this international step at last year’s Veritas Awards Gala Dinner in Cape Town. The wines on display will be the Vertex Wine of the Show winner and 22 Double Gold winners. The tastings are aimed at showcasing the international standard of these winners, as well as a selection of Double Gold brandies, but the top awarded fortified and museum class wines will not be featured. The first tasting will take place on Friday 12 April in Hong Kong, where one of the international judges of last year’s competition, Tersina Shieh, will preside over the event. It is being presented at the annual Discover South Africa Tasting at the Park Lane Hotel Hong Kong, where importers, restaurateurs, food and beverage managers, educators and the media will be present during the day, followed by a consumer session in the evening. Ms Shieh, who lives in Hong Kong, is a marketer-turned winemaker who has made wine in the UK, Portugal, South Africa, China and New Zealand. She strives to promote the wine culture in Hong Kong and China, inspiring the average consumer to appreciate and enjoy the product of the vine in a no-nonsense way. She contributes to several wine publications and has judged at numerous international wine competitions. The second tasting will be held in London on Wednesday 17 April, hosted by BBC TV personality Joe Wadsack, also a regular judge at Veritas. It will be held at the iconic White Horse Club Pub in Parsons Green, Fulham, in London. 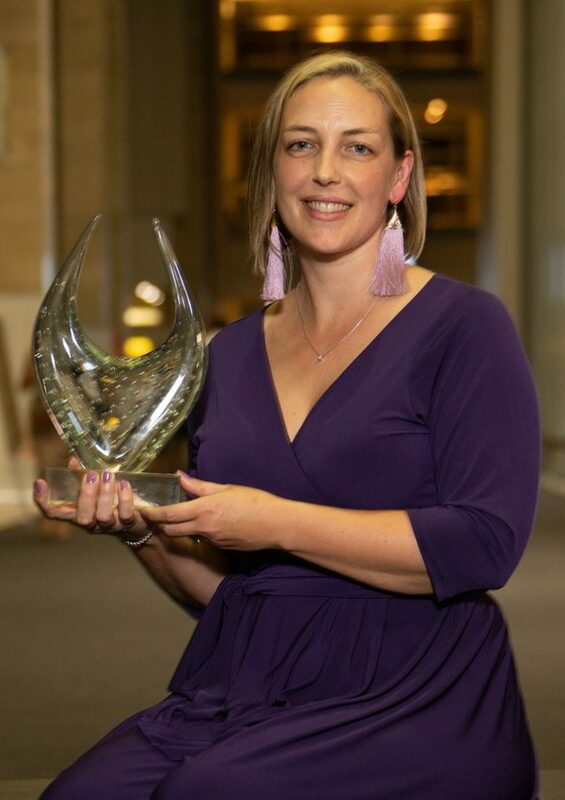 Wadsack will be joined by Elunda Basson, cellarmaster of Pongrácz Wines, whose Pongrácz Blanc de Blanc N/V MCC won the Vertex trophy last year for the best overall wine at Veritas. Prominent wine writers, wine judges, members of the trade and other dignitaries will attend the tasting that takes place during the day. Joe Wadsack currently co-hosts the British TV series BBC Food & Drink and is the wine expert on This Morning on ITV1 with two other wine enthusiasts. Renowned for his brilliant palate, Joe studied wine in Bordeaux before working as a buyer at Waitrose. 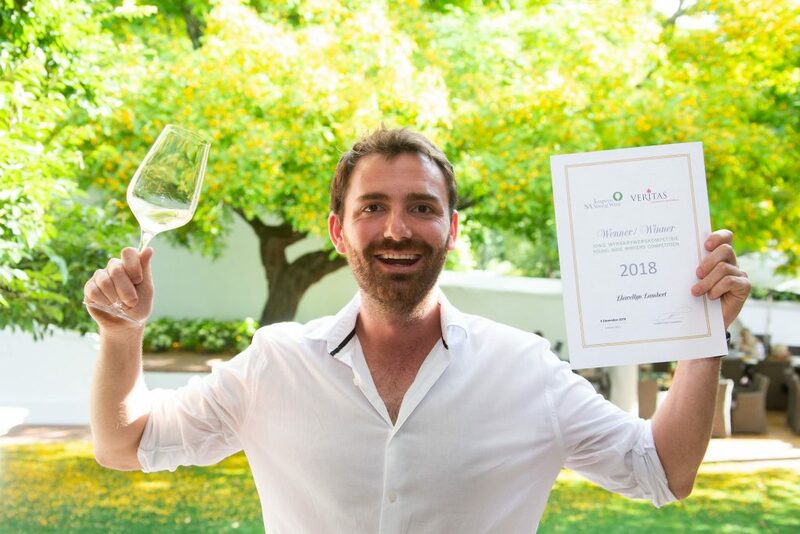 He is now a consultant and public speaker and regularly judges at wine competitions around the globe, including in South Africa, the UK, Australia, and Chile. 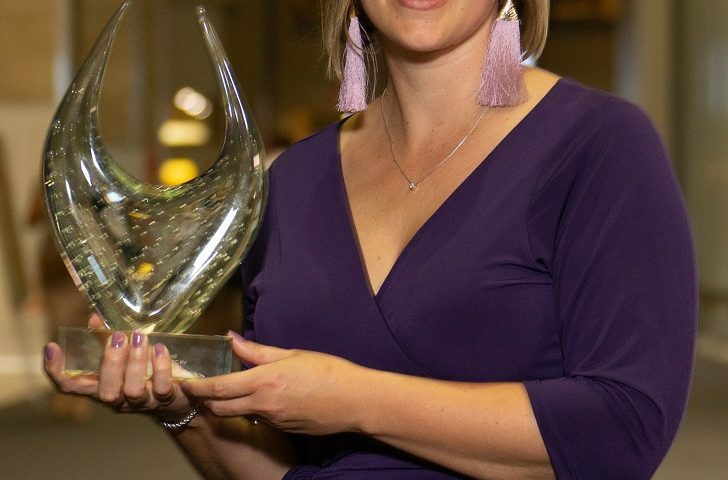 The Veritas Awards has earned the status as South Africa’s most authoritative competition for market-ready wines and brandies, while being the oldest and most prominent contest of its kind in this country. “By presenting these tastings internationally, the Veritas Award winners are taken to the next level of excellence, building the image of South Africa’s quality wines overseas,” says chairperson Christo Pienaar.